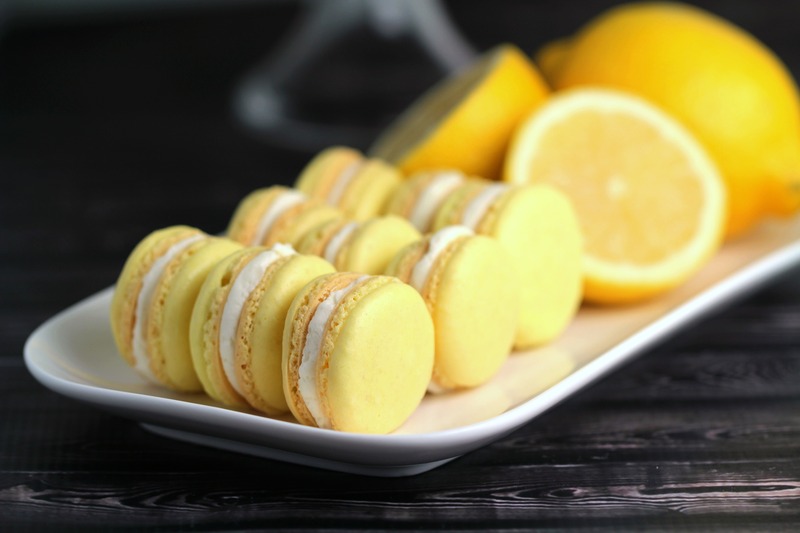 Lemon Macaron Recipe - Frugal Mom Eh! 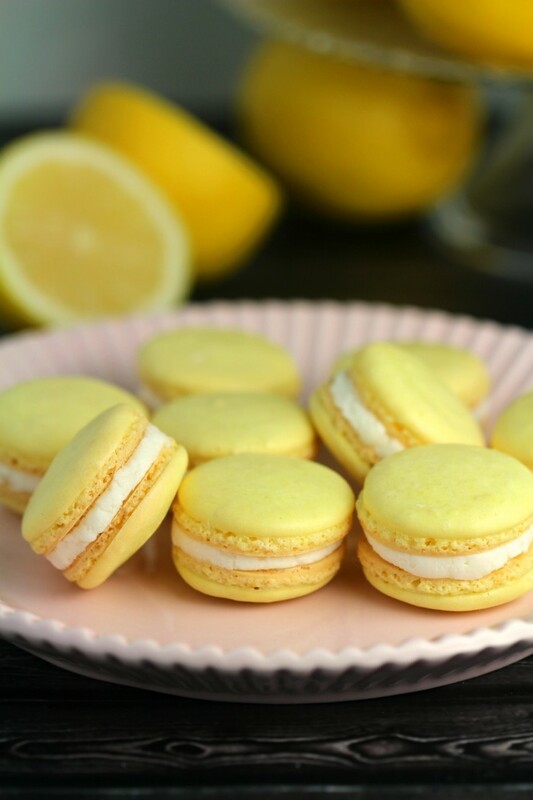 This Lemon Macaron Recipe is a masterpiece – and with it you too can make French Meringues worthy of any bakery! 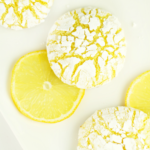 I’m sharing all the tips and tricks you need to make gorgeous lemon cookies successfully. They are pretty with their smooth round tops, cute ruffled feet and filling sandwiched between all that. 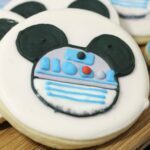 Honestly, they are gorgeous cookies. 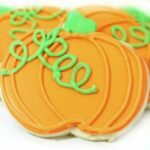 Never fear though, with a little patience, practice and the right technique, you too can just whip up a batch and stun your family and friends with your skills. This macaron recipe might help a little too! It took me many, many batches to get this recipe just right. If you follow this recipe and get perfect results the first time around. Well that is just beginners luck. I’m not saying all this to scare you off, but to warn you to make sure you are ready to start over again a few times to get it just right. It will be worth it! 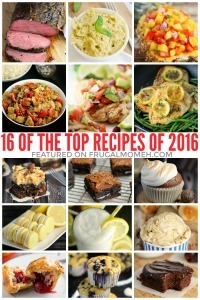 There are many pieces to this recipe that will make or break you. Follow my instructions and you should be set. Just remember, room temperature egg whites, thick and consistent batter, letting your shells rest before baking and even oven temperature*. You will also want to skip even thinking about trying to make macarons on a humid or rainy day until you get a handle on it. Humidity may cause issues with the shells so it is best just to avoid it altogether if possible. In the end your goal is to create perfectly round shells with feet at their base and smooth, shiny tops and bottoms and this should be consistent across your batch of macarons. With practice, patience and meticulousness, you can achieve these results at home. Slightly chewy, yet crunchy – sweet and yet tart. 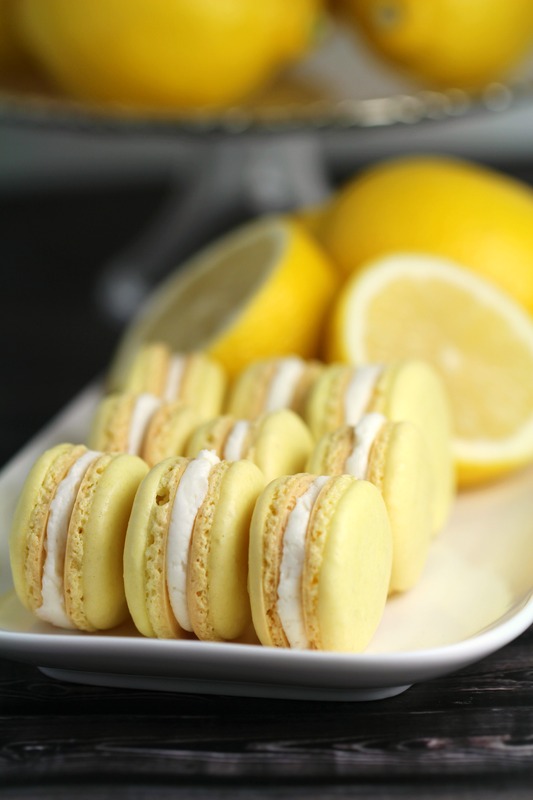 This lemon macaron recipe is heavenly. Enjoy! Either Line 2 small baking sheets with the silicone mats OR with wax paper. If using wax paper, trace a small cup or shot glass with a pencil to make guides for piping the macarons. Turn the wax paper over (so the pencil marks are on the back) and use it to line the baking sheets. Set aside. Mix together the ground almonds, powdered sugar and zest in a medium bowl. Whisk together until smooth and set aside. With a stand mixer, whisk the egg whites in a large metal bowl until stiff peaks form. Add the sugar and food colouring and whisk until well incorporated, being careful not to over-whisk. Fold in the almond mixture with a flexible spatula, one spoonful at a time by repeatedly scraping around the bowl and moving towards the middle. Be careful not to overmix. The batter is just right when it runs off your spatula slowly but consistently. If it gets as thin as pancake batter you have mixed it way too much. Transfer the batter to your piping bag, and holding the bag vertically, pipe the batter into the centre of each circle. Rest your macaron shells, uncovered, in a dry, cool place for 20-40 minutes. The batter will become dull as the shells form a “skin”. Do not skip this step. Heat your oven to 275 degrees F*. Bake in the middle of the oven for 15 minutes or until the shells have formed “feet” and the tops have set. Allow to cool on sheet for 15-20 minutes and then transfer to a wire rack to cool completely. For the filling, cream the butter then whisk in the powdered sugar, lemon juice and vanilla extract until smooth. Transfer into a piping bag and pipe frosting onto the flat side of one of the macarons and sandwich with another. *Note: I’m going to assume that if you are attempting this that you have actually baked things before and thus know that oven temperature is relative. Normally not a huge problem, but it is with macarons. Your macarons are not going to turn out until you figure out the heat of your oven. You will likely need to adjust cooking times and oven temperature before you achieve success. 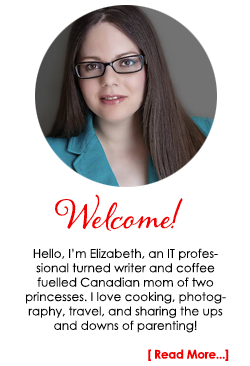 It took me 6 attempts after we moved to get this right – so be prepared for overcooked batches. I’ve noted the oven temperature as being 275 degrees F but that is just a baseline. It should be anywhere between 250 and 300 degrees F. If you oven has poor air circulation the temperate will get too hot, if that is the case then prop the door open slightly while they bake. Rest your macaron shells, uncovered, in a dry, cool place for 20-40 minutes. The batter will become dull as the shells form a "skin". Do not skip this step. Heat your oven to 275 degrees F*. Bake in the middle of the oven for 15 minutes or until the shells have formed "feet" and the tops have set. Allow to cool on sheet for 15-20 minutes and then transfer to a wire rack to cool completely. Note: I'm going to assume that if you are attempting this that you have actually baked things before and thus know that oven temperature is relative. Normally not a huge problem, but it is with macarons. Your macarons are not going to turn out until you figure out the heat of your oven. 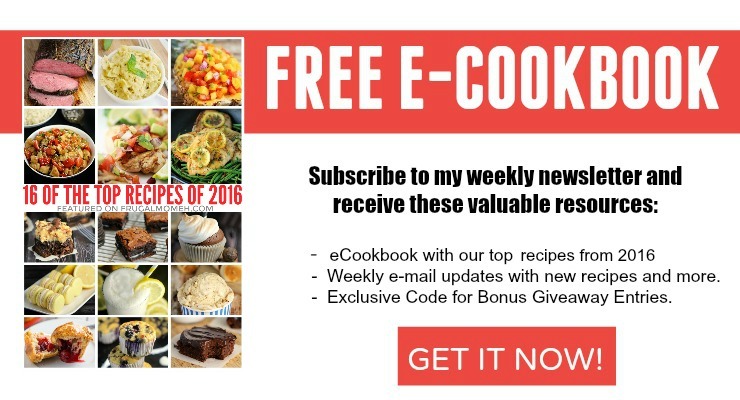 You will likely need to adjust cooking times and oven temperature before you achieve success. It took me 6 attempts after we moved to get this right - so be prepared for overcooked batches. I've noted the oven temperature as being 275 degrees F but that is just a baseline. It should be anywhere between 250 and 300 degrees F. If you oven has poor air circulation the temperate will get too hot, if that is the case then prop the door open slightly while they bake. 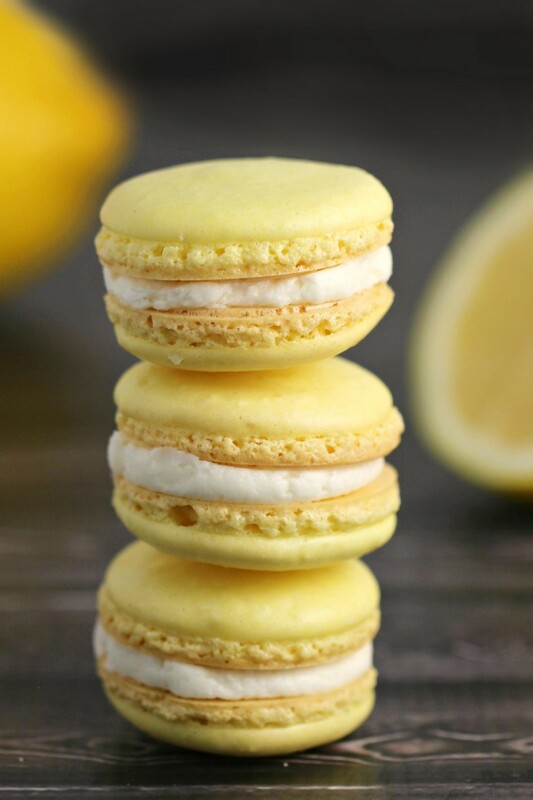 Lemon is such a perfect flavor for spring and these look amazing! These look gorgeous! Beautiful colour. 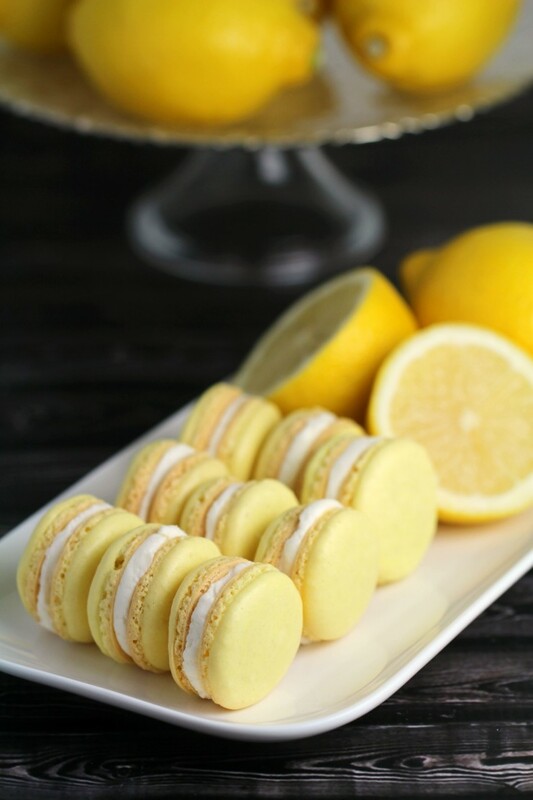 I love macarons and these look heavenly! 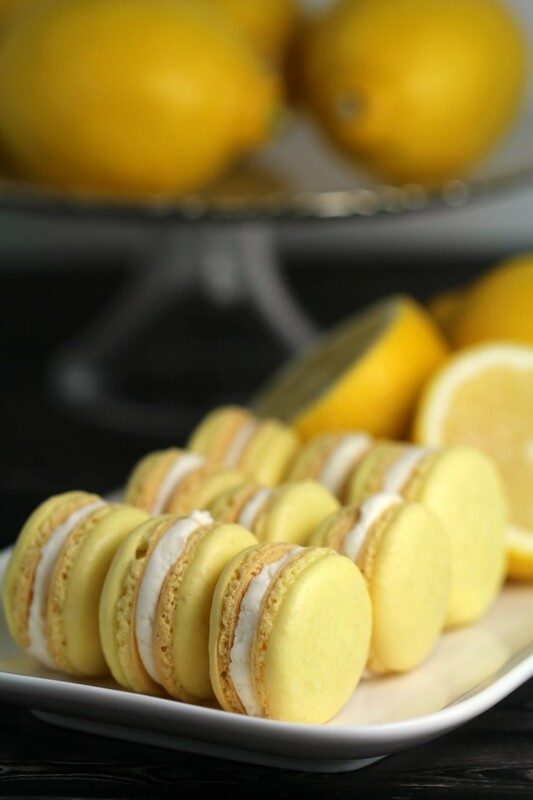 I´m looking for a good recipe of yellow macarons for Easter. I have to try these! Looks amazing. I’m all about lemon these days, yummy!! 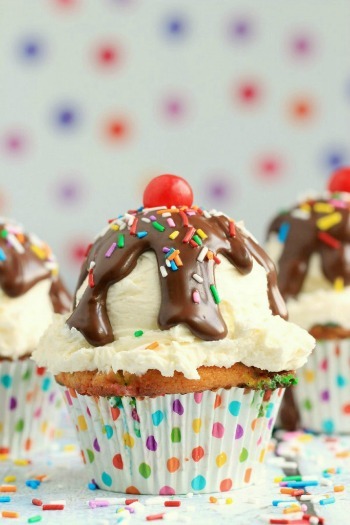 I would love to attempt to make these one of these days!! I can’t wait to try this. I love Macaron’s and they are so expensive! Did you have any problems with them being hollow? Yes, that was one problem I encountered while perfecting this recipe. Basically your oven temperature is too high. Try dropping the temperature about 15c and leave the oven door open a crack to let air circulate better – I kept mine propped open with a wooden spoon. 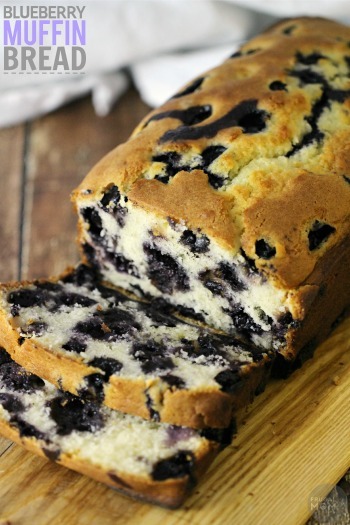 Just made this today, tried a different recipe first and those fell and ran all overr the pan, but i knew from reading all our great notes not to give up, so then i made your recipe and i have to tell you they came out perfect! I need to turn my oven down a bit, the first pan was too crispy, the second perfect. My kids are in heaven! Are you cooking both pans simultaneously, or just one at a time? We followed the directions and the middle part spread out from under the top part. We did double the recipe, would that be the cause? The lemon flavor is good but they sure didn’t cook right. Yeah, this recipe is way too finicky to just double and still have it bake right. You would have been better off making the batter in two batches. Okay so I made this with exact recipe amounts of everything and large size eggs. Whipped to stiff, stand-straight Used peaks. Used a shot glass as a template. Barely made 10? Could only pipe 20 shells, even after completely scraping out the bowl and bag. 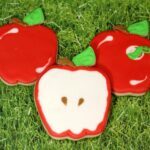 I love this recipe – I’m currently 2-9 in “good” batches, but this is a great recipe to stick with – it’s simple, delicious, and easily changeable. I’ve made orange, lime, and lemon. I’ve also used a vegan substitute butter from Trader Joes — DELICIOUS and a little less quilt-ridden 😉 Thanks for the simple, delicious, and easily memorized recipe. I tried the today for the first time. I didnt quit get the middle of the cookie cooked all the way but they turned out ok for my first time. Important distinction from the written recipe: use parchment – NOT WAX – paper for baking! Can almond flour be used? Or does it have to be ground almonds? Do you need the almonds or can you use another nut or no nuts at all? Will it make a difference? I just made this (second time every making macaroons) and the flavour was delicious! My icing separated though 🙁 Any tips to prevent that from happening? Thanks!